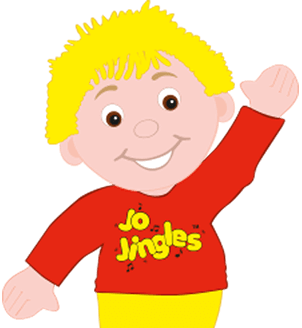 I am thrilled to be the new franchisee for Jo Jingles in and around Worthing! We currently run regular classes at various locations in Worthing as well as East Preston. Our classes run in Children & Family Centres and in Worthing Leisure Centre. 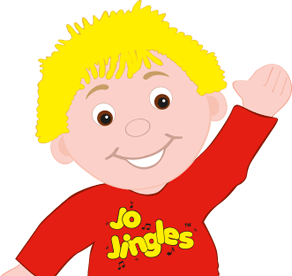 Jo Jingles offers a really good mix of singing, instrument playing, props and actions. 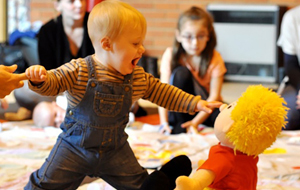 The classes promote listening, sharing and communication skills as well as being great fun! Some of our classes are mixed for all pre-schoolers and some are age specific. We run age specific classes on Wednesdays which allow the children to really get the most from the class. Our Mixed Age classes are designed to ensure that all the children enjoy the session. We theme our classes for all of the children and they love bringing in things from home, or from their adventures, to show Jo. We work with a number of special needs providers including Cissbury Lodge and May House and provide special Saturday sessions, working in partnership with WKDS. We work in a number of Early Years settings and are very proud of how we link our programmes with EYFS and also with the themes that our settings are doing that term. 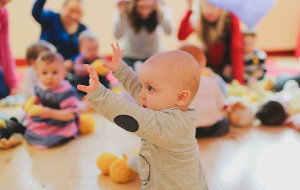 If you are an Early Years setting that wants to incorporate structured, enjoyable and educational music sessions that link with EYFS, please do contact us to arrange a trial session. Hi, my name is Kerry and my experience in the Performing Arts began at school. I took part in, and placed 1st at my school's Dance and Arts Festivals, which inspired me to take drama and dance for GCSE. Following this, I attended the Southern Theatre Arts Centre, where I attained a Double Distinction Merit in Musical Theatre, National Diploma. I continued on to achieving a 2.1 BA Honours in Theatre Arts, and then a distinction in my Level 4 teaching diploma. 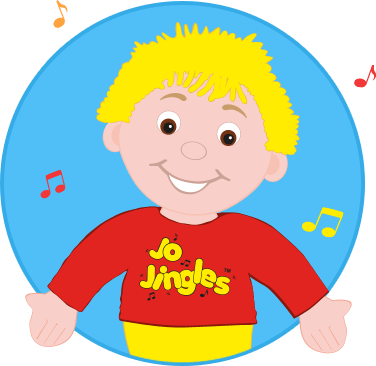 With almost 10years of international teaching experience under my belt, for a variety of ages, from toddlers to adult, I am very excited to share my experiences and continue my musical and theatrical journey with Jo Jingles. My name is Sharon and ever since I can remember I've always wanted to work with children, my Mum was a nursery nurse and I qualified in 1997. I have 2 children, girls, 16 and 9 (who I adopted and she has special needs). I am and come from a very musical family, singing in various forms from karaoke to operatic shows and play trumpet in a concert band. Thank you so much for an amazing party, the children had so much fun. Chloe had an amazing time singing and playing instruments to all her favourite songs. She keeps asking to have her party again! We were very impressed with how organised you were and how friendly you were with all the children, making them feel welcome and involved. The activities were engaging and fun. We will definitely be recommending you to friends and are looking forward to seeing you at the Saturday classes. A wonderful opportunity to interact with our sons together, something for both ages - 3 years & 8 months. A wonderful opportunity to interact with our sons together, something for both ages - 3 years & 8 months. Would love to continue these classes as they have been very popular with all our children, even the older ones! Receive the first 3 classes for£10.